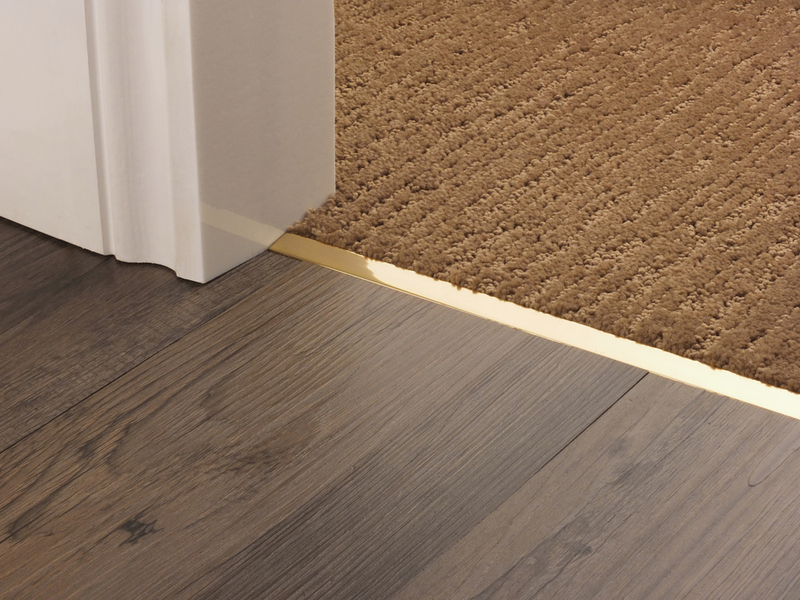 Our Premier Trim range of carpet trims and door bars are perfect for Carpet to Hard floor installations. 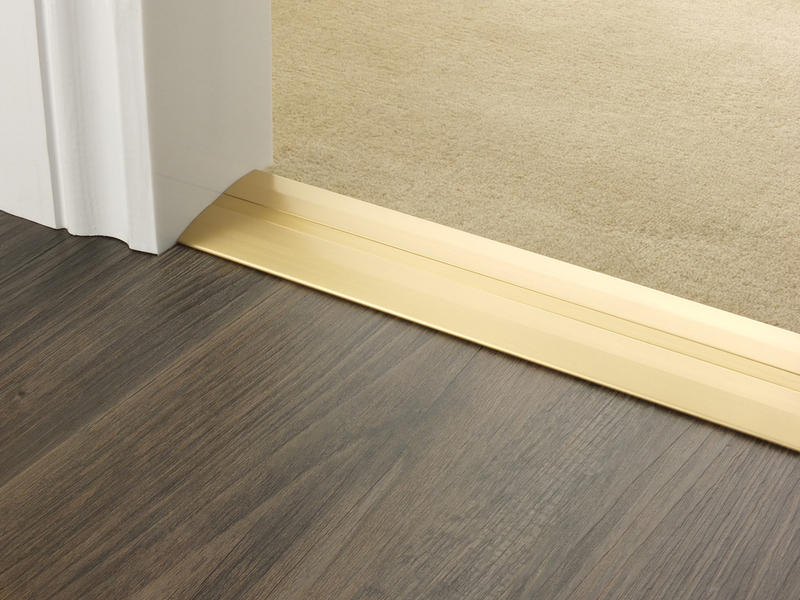 If you are installing carpet to hard floor our door bars or carpet trims are what you are looking for. 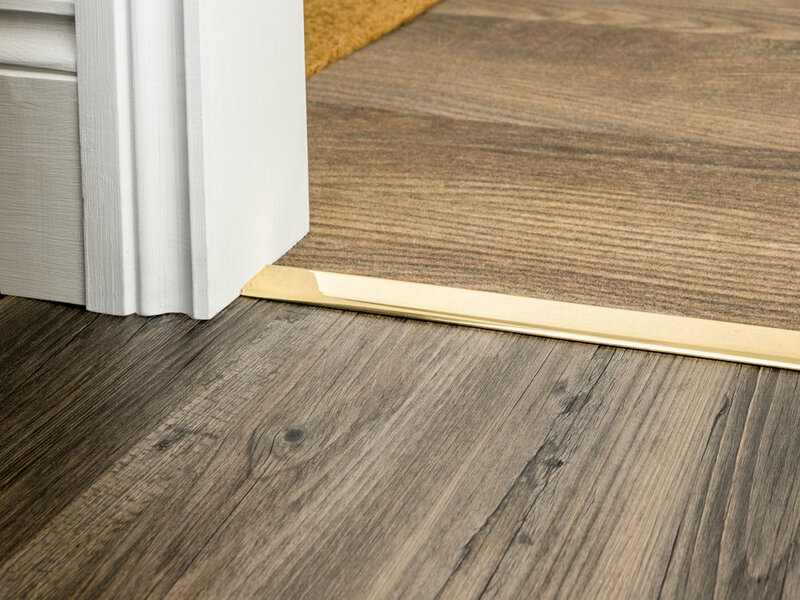 Our range of solid brass Premier Trims are offered in similar finishes to our Premier range of carpet stair rods and compliment high end accessories around the home. 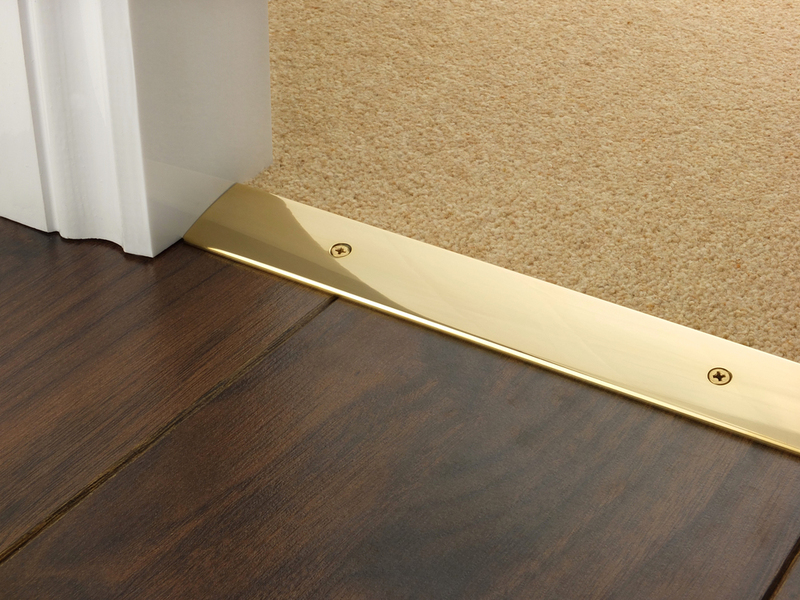 With ten door bar finishes to choose from and eight profiles suitable for carpet to hard floor. 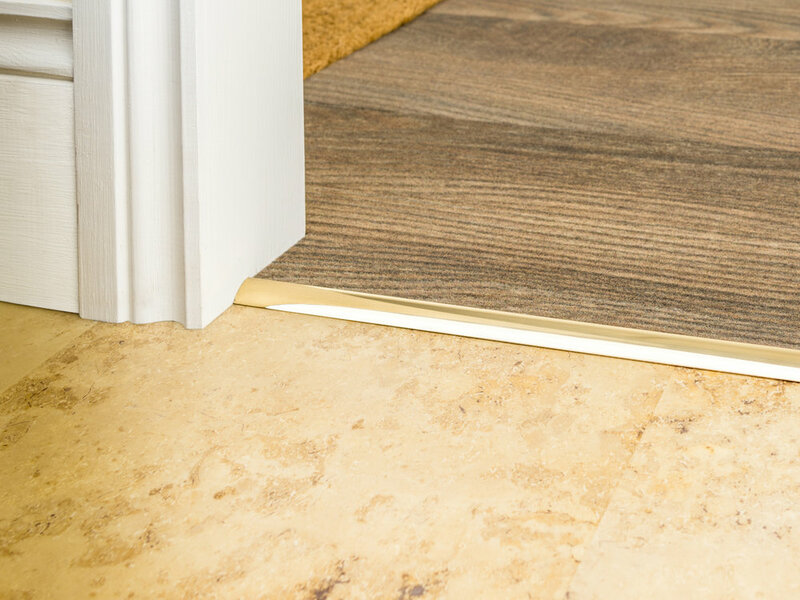 We are sure these luxury carpet trims will offer the finishing touch to your carpets and flooring. Choice of style: Cover, Ztrim (The DoubleZ™ with one side peeled away), Square, Posh 38, Posh 55, Single, Compression Ramps and Dividers.